Fans of the American muscle car have no shortage of stupidly high-powered Detroit sheet metal from which to choose– including here in Australia, where Ford and Holden, at least, have already risen to the occasion. 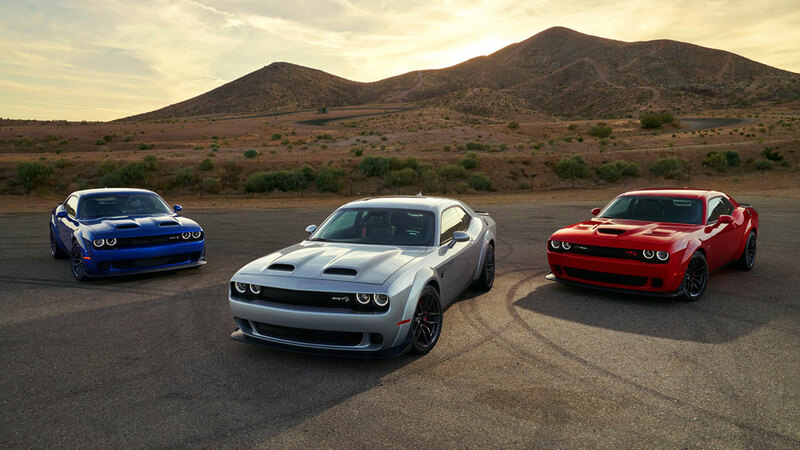 And of course, part of the appeal of revving a Ford Mustang GT, a Chevrolet Camaro ZL1, or the Dodge Challenger Hellcat is hearing a howling V8 roar back at you. Sadly, Mike Manley, the new CEO at Fiat Chrysler of Americas (FCA), is saying there’s not many V8s in the future product road map, and teases that the new norm for Dodge’s performance sleds will be electrification. Say it ain’t so. While hybrids and battery-electric vehicles will obviously start to overtake and dominate the consumer automotive landscape, it’s not surprising that the likes of Hellcats would eventually be sucked into the electrical vortex. But there’s something seemingly sacrilegious about eschewing a big block V8 that’s been the standard for an iconic car in favor of a hybrid. Manley did note that you likely won’t see the electrical power components taking the starring role in future Challenger models; instead it will help supplement the combustion engine, which mitigates the sting of this news just a touch. 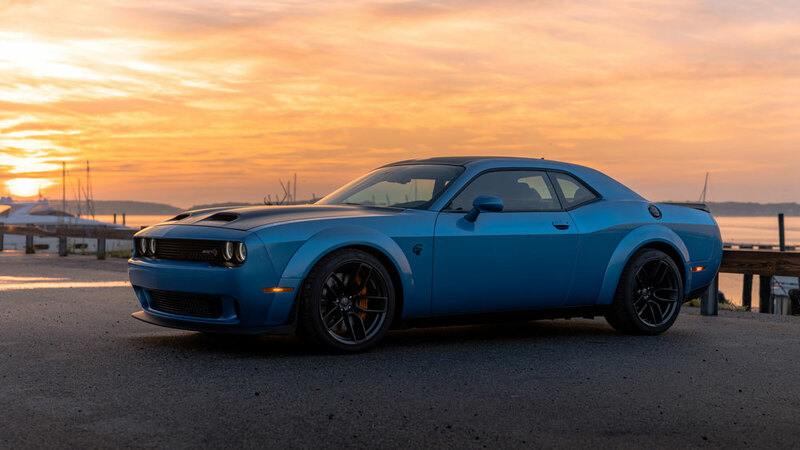 If you’re a Challenger purist and still haven’t gotten your hands on a Hellcat, you’ve still got some time before FCA begins tinkering with the powertrain. Get your orders in now, folks – or, here in Australia, lobby the local FCA outpost, who’ve been wavering over importing the hero Challenger for at least a couple of years.